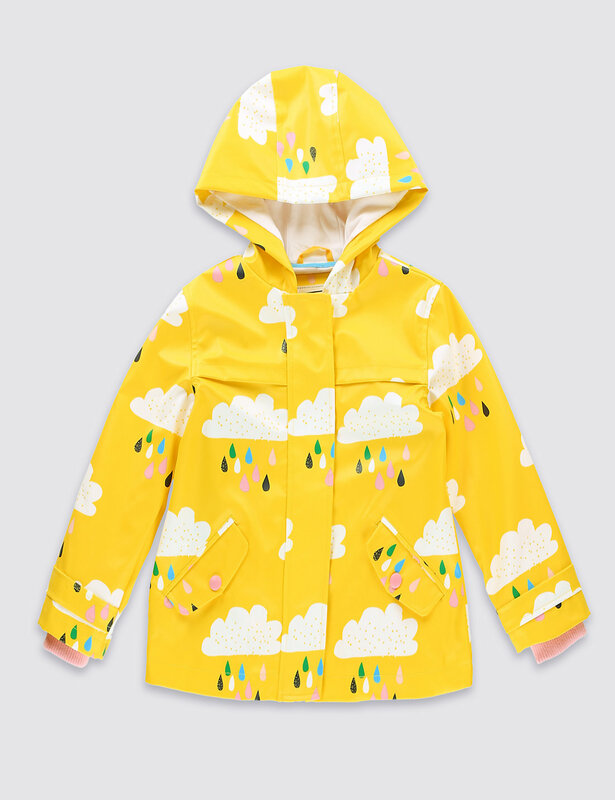 There are so many wonderful children's clothing brands out there now that it's sometimes overwhelming to choose from all of the nice pieces on offer. 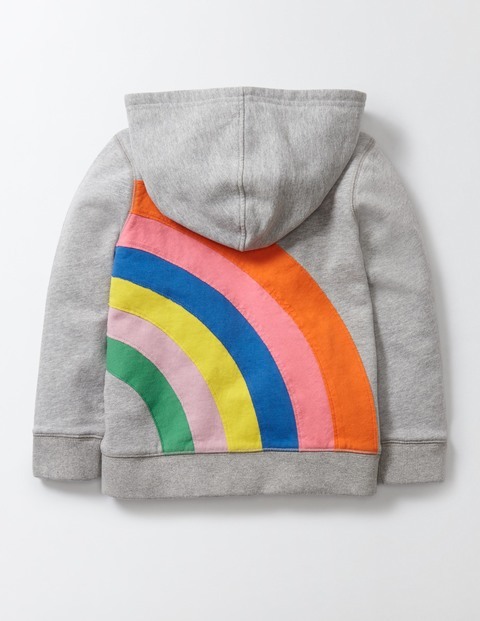 I'm also very guilty of sometimes getting stuck in my ways and sticking to only a couple of brands I know instead of maybe looking around at other brands and mixing and matching outfits from different stockists rather than sticking to what I know. 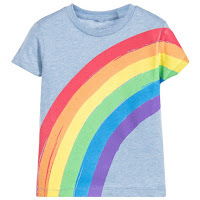 Rainbow coloured and inspired clothing is becoming increasingly popular and I've noticed more and more brands introducing rainbow inspired styles into their new seasons range. 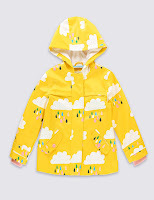 As well as the ever popular Little Bird range by Jools Oliver at Mothercare I've spied items from Molo, Frugi, stella McCartney, Boden and many more besides this season and I've decided to show some of my favourites from these brands. Each season brings new styles and a bigger and better range from Little Bird and this season sees the introduction of new cot bedding to go alongside the popular clothing range. My picks from this season are below. 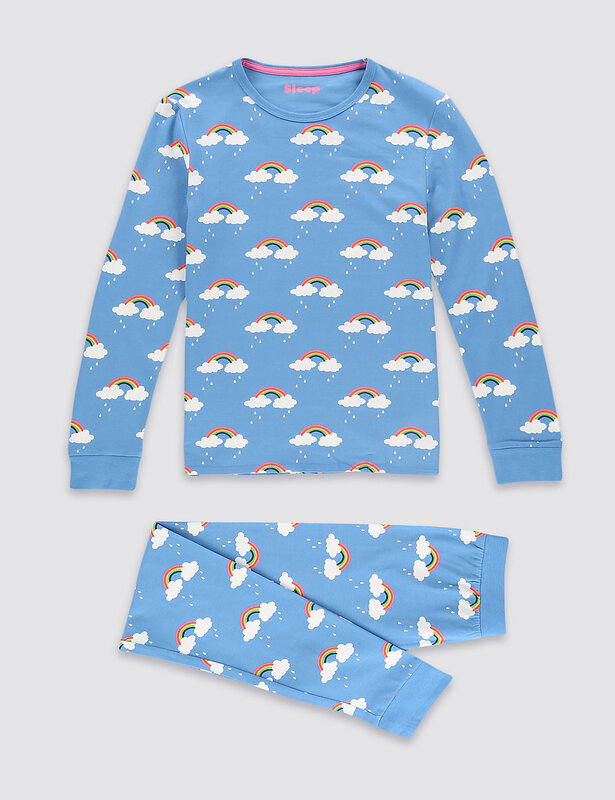 Just a small selection of what is available in the Little Bird range this season. 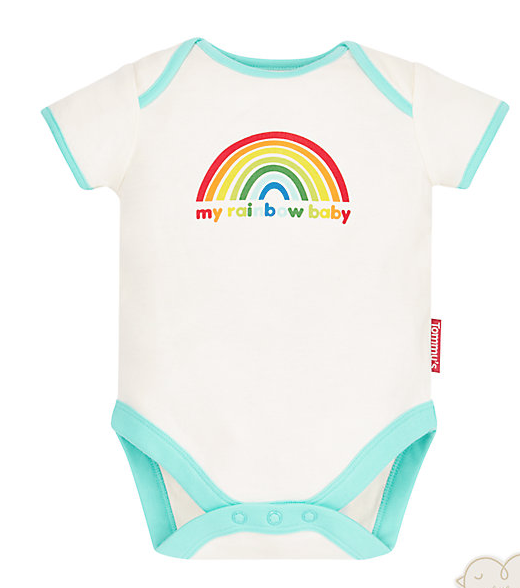 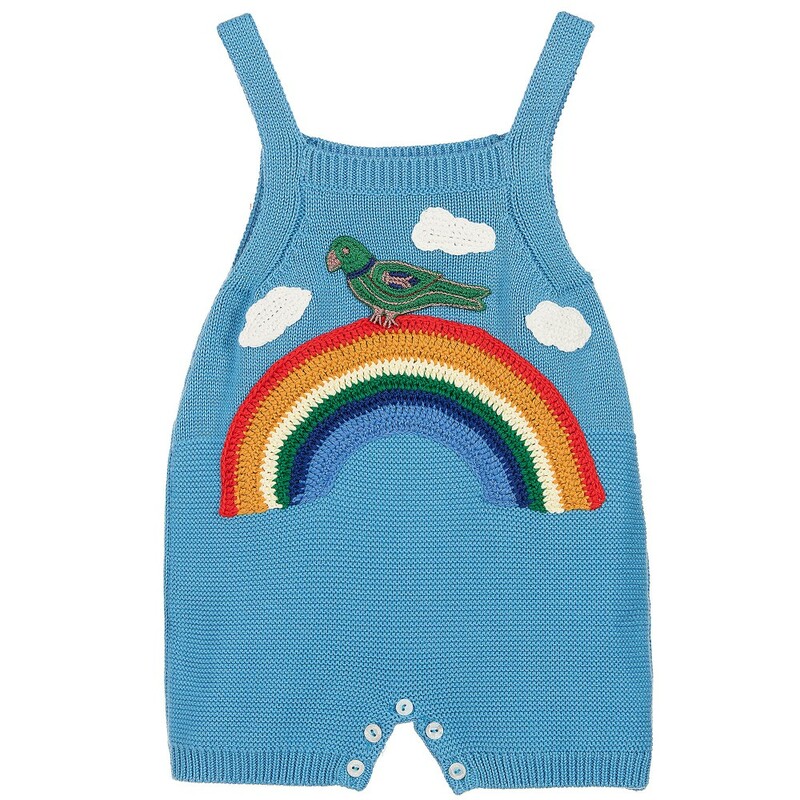 The Little Bird collection also features this 'My Rainbow Baby' vest with £1 from every sale going straight to the Tommy's charity. 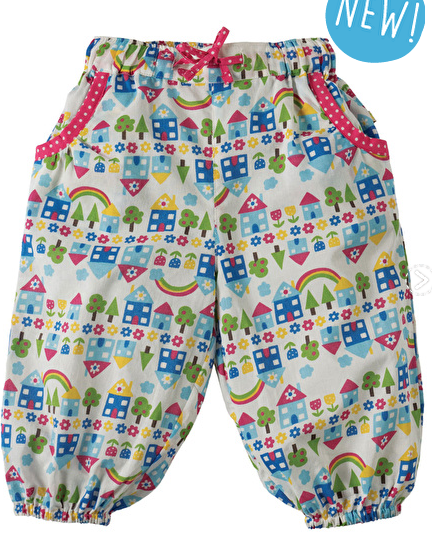 Frugi launched in 2004 under the name Cut4Cloth after a couple struggled to find clothes to fit a cloth nappy baby. 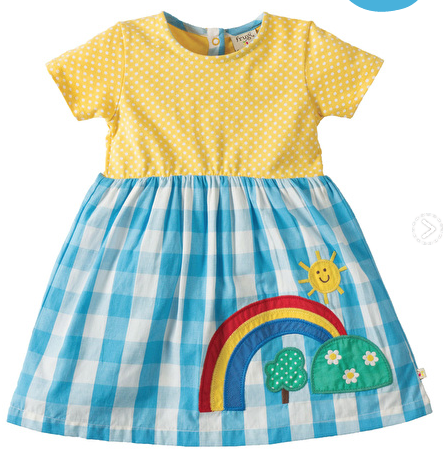 in 2006 it expanded to include kids clothes and a range for breastfeeding Mums. 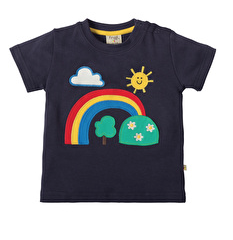 In 2008 it was rebranded to Frugi and the company has grown ever since. The brand now caters for babies and children from 0-10 years as well as clothes for Mum and bedding too. Just a selection from the current Frugi range. 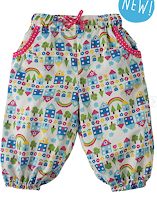 I love their Parnsip trousers and snuggle crawlers. 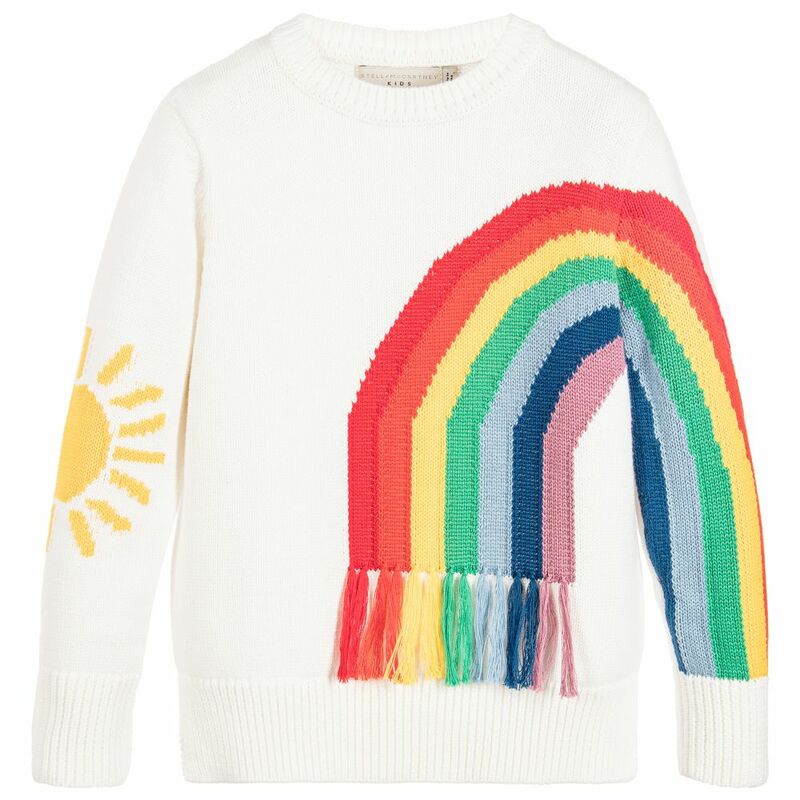 The new Stella McCartney season is full of rainbow clothing. Included in the range are jeans, shorts, t-shirts, jumpers, dresses and more. 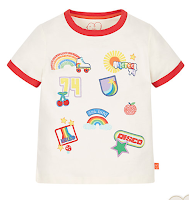 I have chosen 3 items below and the full range can be found at any Stella McCartney stockist. Stella McCartney jumper, denim jacket and t-shirt. 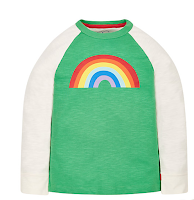 I love the detail on all 3 items. 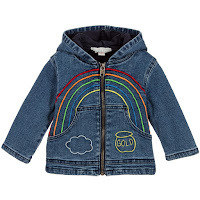 The embroidery on the denim jacket is lovely. 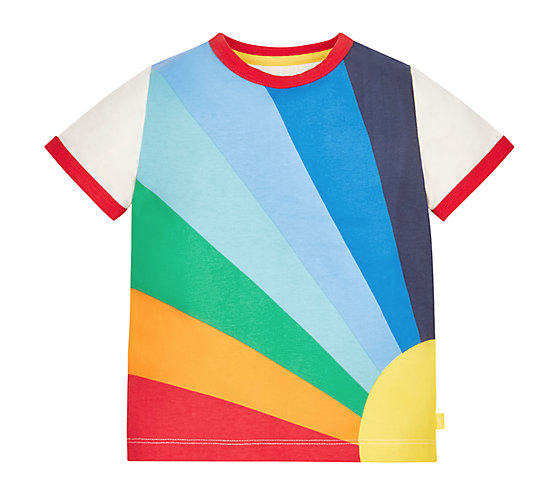 I found these 2 gorgeous pieces from Gucci and had to feature them. 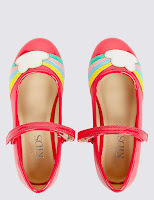 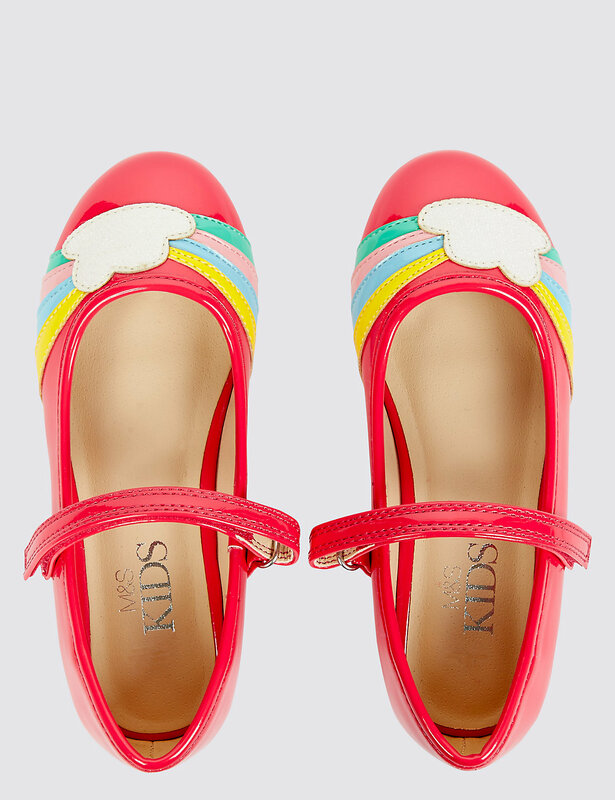 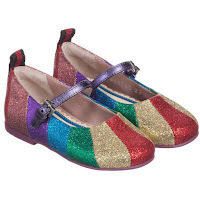 Thing 3 would absolutely love the rainbow glitter shoes. 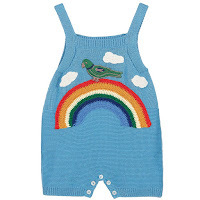 I also love the knitted romper suit too. 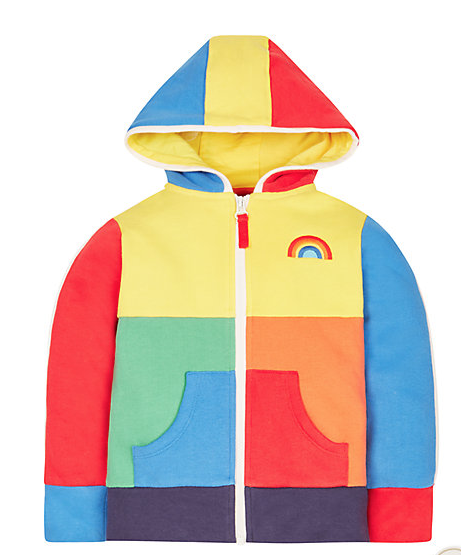 Definitely investment pieces but worth it. 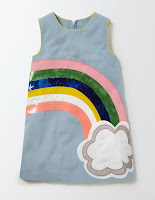 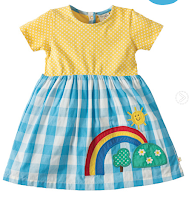 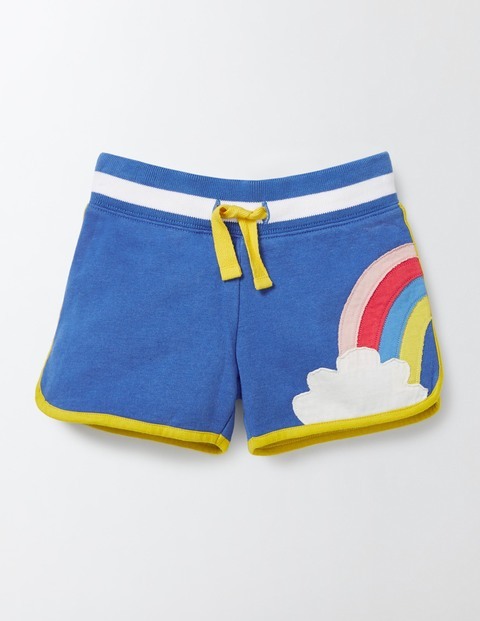 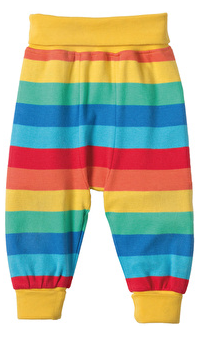 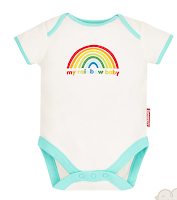 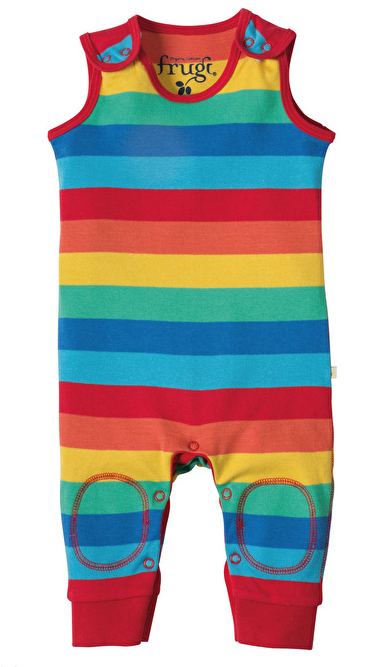 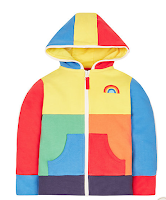 Boden have a great selection of rainbow clothing too. 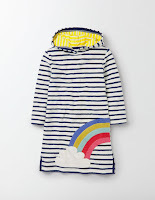 I love the striped towelling robe with rainbow detailing and the fun rainbow mary jane shoes. 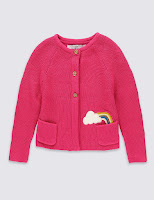 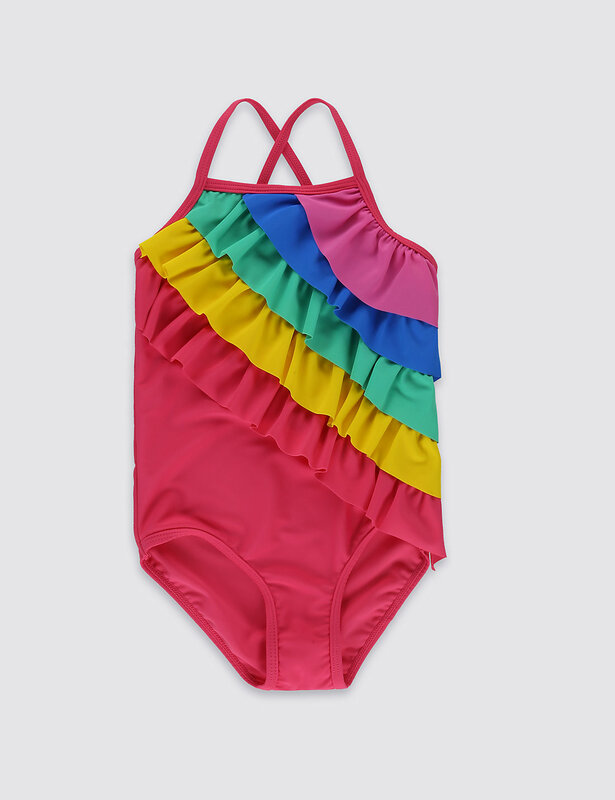 More items can be found on the Boden website. 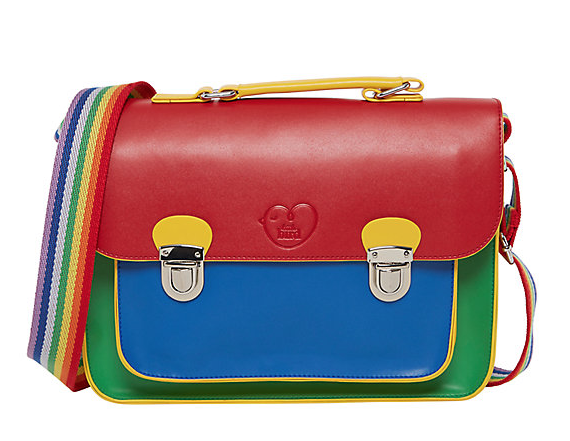 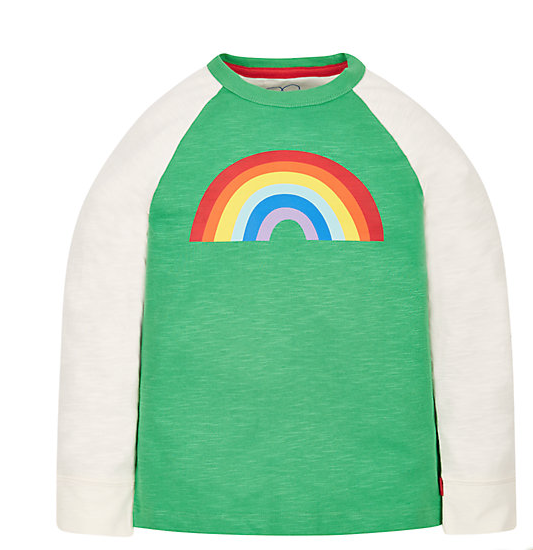 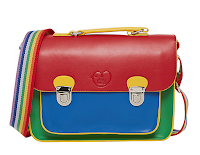 Marks and Spencer have some lovely rainbow inspired pieces at the moment. 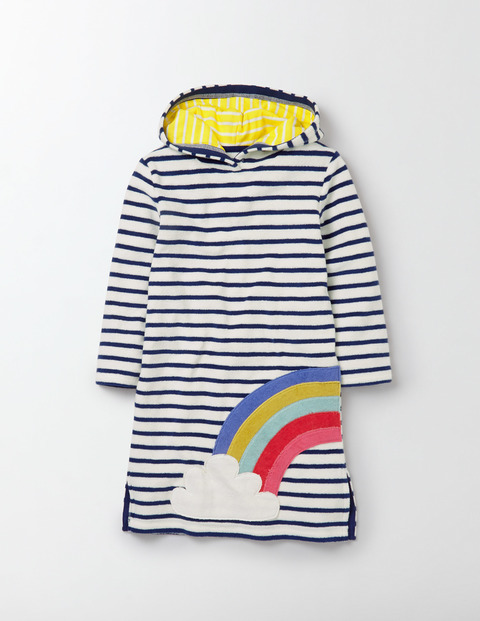 The pyjamas have proved very popular as well as the raincoat. There are so many rainbow print and inspired clothes from many brands this season. 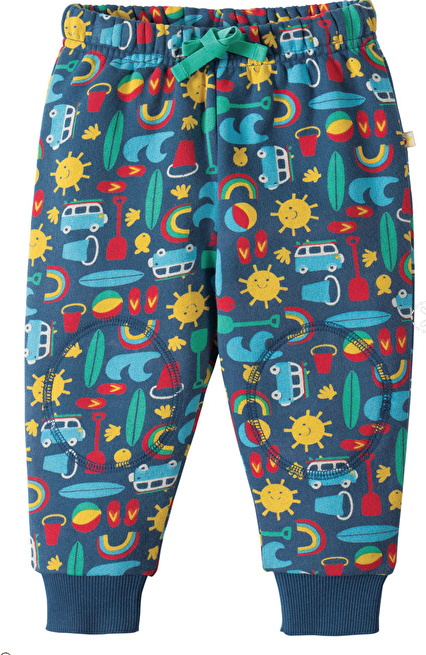 Have you found something that you love this season? 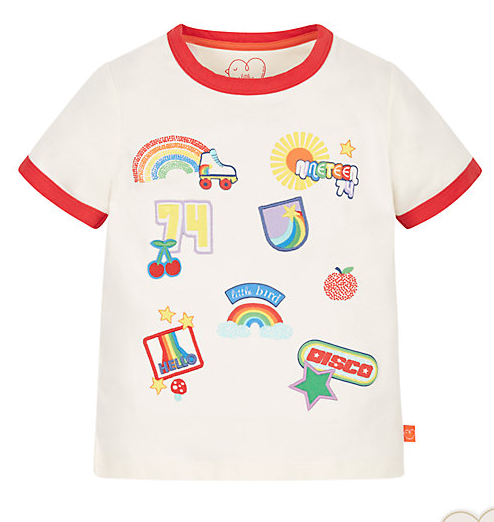 Which brand is your favourite for children's clothes?